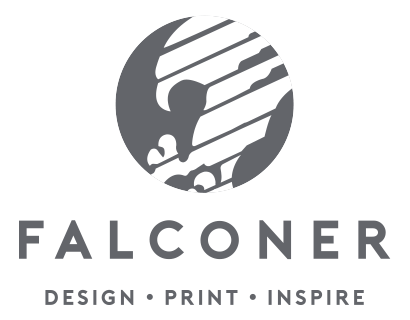 We are Falconer Print and Packaging Ltd, manufacturers of printed folding cartons. The prosperity of our business and of the communities within which we operate requires a commitment to the sustainable management of our activities. We have developed a policy that affects and enhances all areas of our business. We wish, therefore, to adopt and commit to the principles and practices set out below. We aim to choose suppliers that share our ethos in relation to employment practices, quality and environmental controls. This will be communicated to all suppliers and potential suppliers. We have implemented an environmental policy appropriate to our business. Which is set out and contained within our quality manual. We are aware of our environmental impact as a business and have taken and continue to take appropriate steps to mitigate that impact, including setting environmental objectives and targets, implementing procedures and providing training so employees and contractors understand their environmental responsibilities and can seek to improve our environmental performance. • Monitoring and review of performance via management review. • Ensuring compliance to all of our legal and compliance obligations. • Protecting the environment including preventing pollution. • Continually striving to improve environmental performance. • Where possible reducing use of non-renewable energy sources. • Maximise the recycling of materials. • Ensure the security and provenance of all controlled waste removal. We recognise and understand the significance of the local community within which we operate. We aim to enhance our contribution to the community by being sensitive to the needs of local people and groups and promoting ethical and socially responsible trading. • Northowram Junior Football Club. • Overgate Hospice – Corporate Member. • West Bowling Junior Rugby League Club.